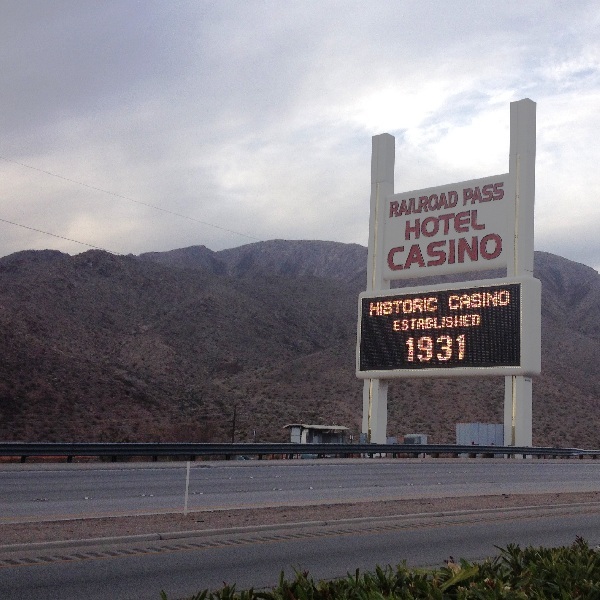 This week the Railroad Pass, the oldest operating casino in Nevada, is celebrating its 85th birthday. The casino was bought from MGM Resorts International a little over a year ago by Joe DeSimone and has since been restored to glory. The restorations cost around $2 million and included numerous repairs and the remodelling of the hotel’s 120 rooms. The casino has the fourth gaming license ever issued in the state and the first three license holders are now out of business. Thanks to its modest style the casino is a reminder of the humble beginnings of Las Vegas before the luxury of the Strip came about. The Railroad Pass mostly caters for Boulder City locals and it is one of the first stops for tourists driving in from Arizona. The casino is celebrating its birthday with cash giveaways and a number of promotional gifts for players.